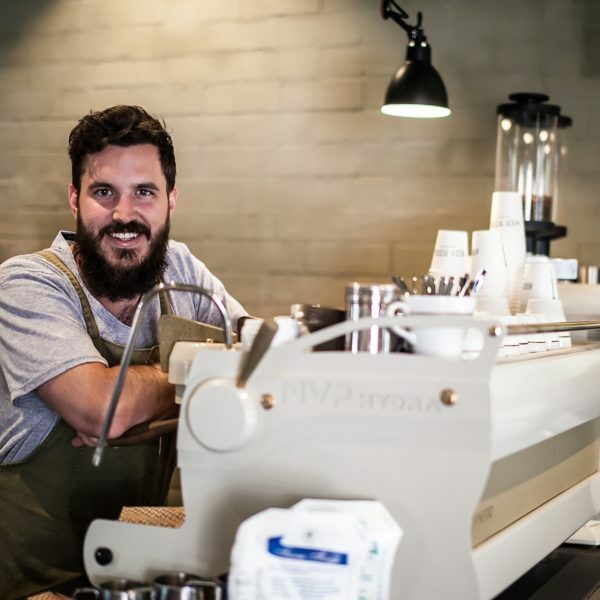 Five Senses was born out of a boundless enthusiasm for sharing delicious coffee and the desire to create a business that would nurture all those it touched. Soon to be founder, Dean Gallagher is a school principal 1600 meters above sea level in the Simbu Province. 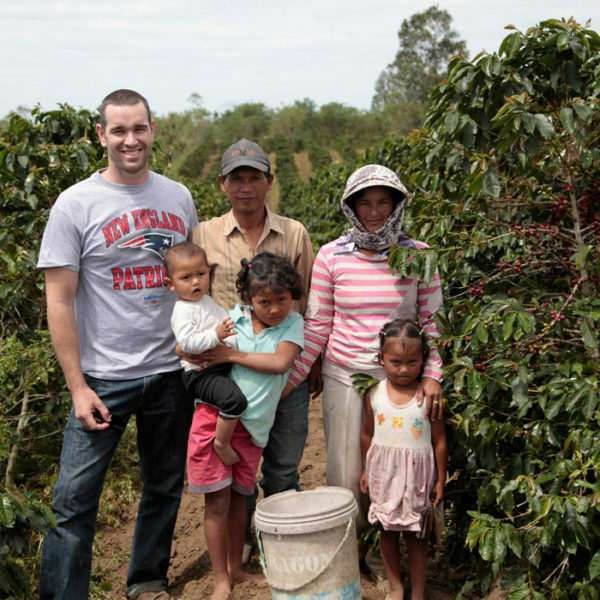 Surrounded by families growing some great coffee, Dean’s bitten by the coffee bug…and hard! With the winds of change in the air, Dean relocated back to hometown Perth, Western Australia with young family in tow. 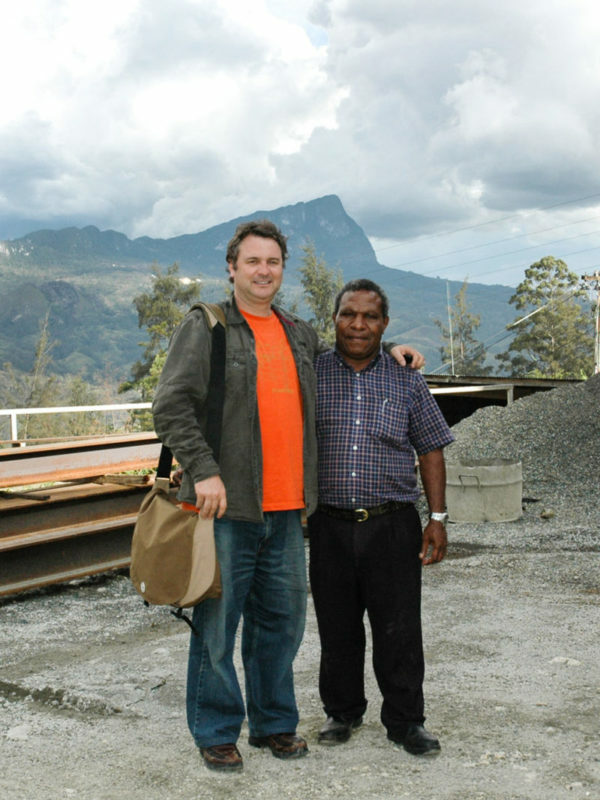 Coffee friends in PNG, an entrepreneurial spirit and taste for the liquid gold of specialty coffee and it seems obvious why Five Senses Came to life. 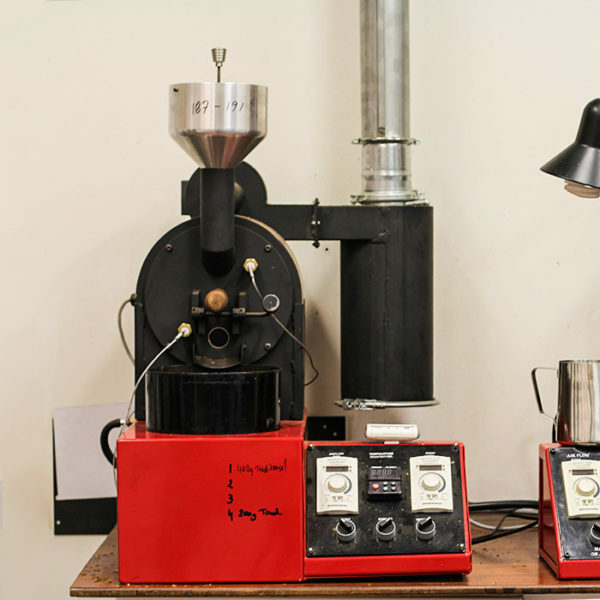 The challenges of being housed in a hot tin shed were tempered by the magic coming out of the 1kg roaster. 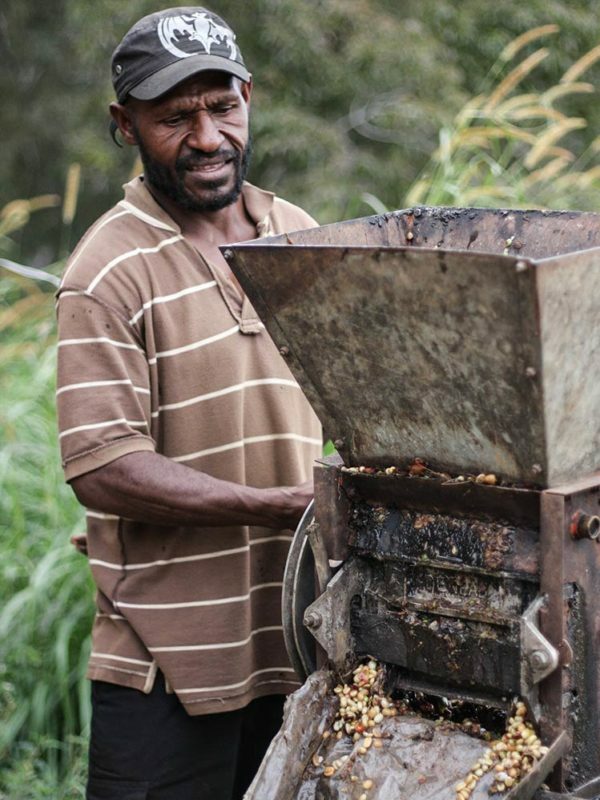 Fresh, direct trade, quality coffee in 2000…say what?! Along with a broader specialty coffee movement around the world, we enthusiastically got stuck into redefining how people imagined coffee. A year later and fresh roasts were being dropped in our small roastery nestled in the backstreets of seaside Mornington, Victoria. For 8 years this would be our east coast home before we move bayside to Cheltenham. The early 2000s were heady days, specialty coffee developing in great leaps and bounds. 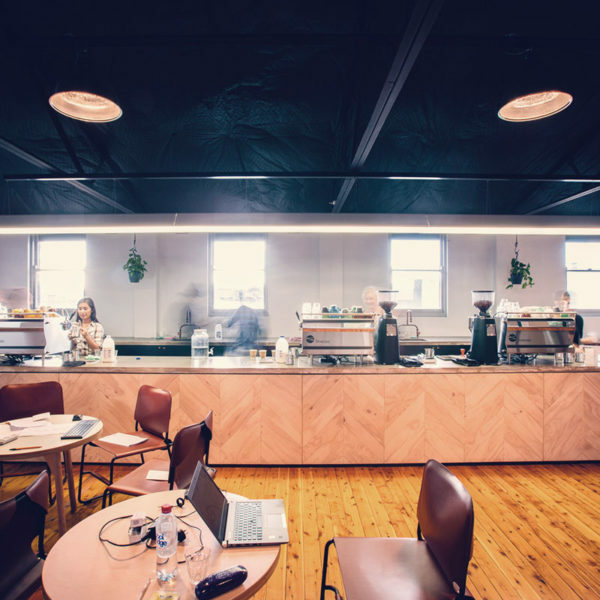 We realised this movement needed to be supported with more than just great coffee – people needed easy access to the growing pool of knowledge and skills. 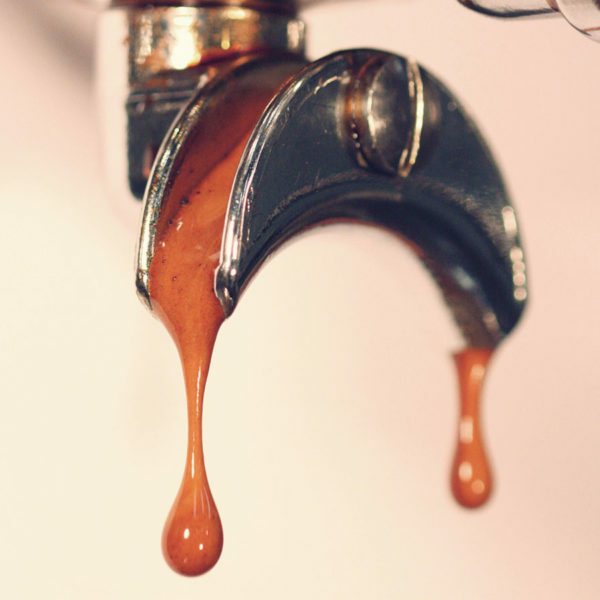 And so, in 2006 we founded our first Barista Academy in Perth, kickstarting a hub for coffee exploration and enjoyment. 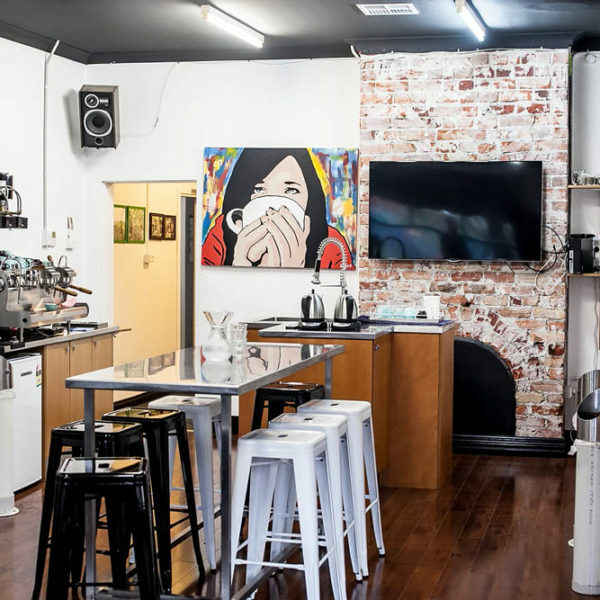 The first of their kind in Australia, we kitted out our Barista Academies with world class equipment and developed an evolving curriculum to reflect the progression of the coffee craft. 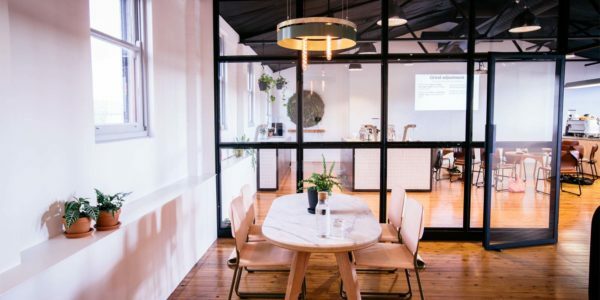 We’ve since founded Academies in Melbourne and Sydney, creating spaces to foster professional coffee learning and community knowledge building. We took another significant step towards a greater understanding of the coffee supply chain when we funded the construction of our own mill in Northern Sumatra: Tiga Raja. Weaving our partnership with local mill operators and farmer collectives into the fabric of the project, we’re celebrating unprecedented traceability, delicious cup results and inspiring relationships. Our founding enthusiasm for the wonder of coffee and the drive to impact people positively is still as strong as ever. 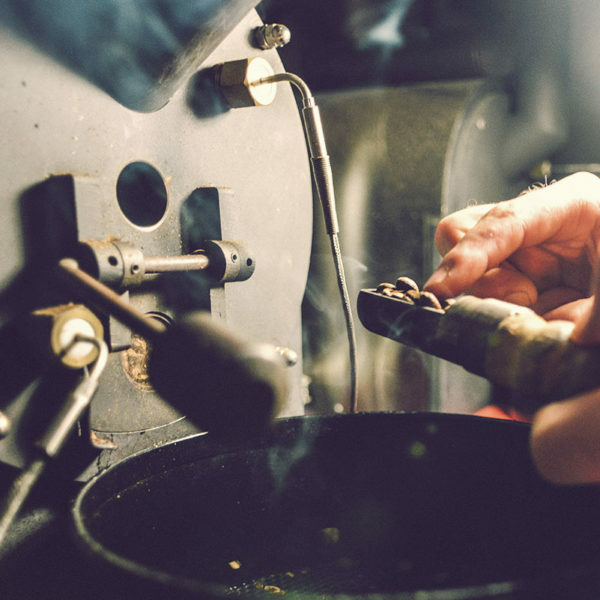 Efforts to make delicious coffees more accessible continue, now working with a diverse family of cafe owners throughout Australia and delivering parcels of delicious coffee to homes daily. The journey's just beginning and we can't wait to see where it'll take us next!